Abstract—In this paper we present an automatic genrebased web page classification system for determining whether a web page contains an advertisement or not. Due to the difficulties and subjectivities in defining a genre, its features and their categorization, genre based classification is still rudimentary. In this research, we identified key features and used those features to define the advertisement category. We then developed a genre-based classification system to automatically classify a web page into advertisement category, which is important for commerce and for web users who prefer to either view or skip advertisements. We implemented and tested the proposed system, which achieved an average accuracy of 82%. Furthermore, we incorporated this system with other genre and subject based system to create a comprehensive web page classification system. Index Terms—Information retrieval, knowledge classification, semantic web, web mining, web ontology. The authors are with the Computer Science Department atthe Louisiana Tech University, Ruston, LA 71272, USA (e-mail: KankanaShukla.edu@gmail.com, pro@BenChoi.org). 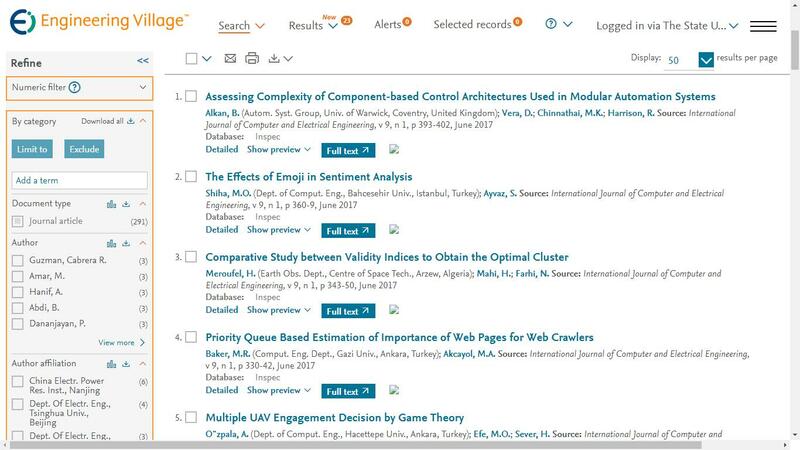 Cite:Kankana Shukla and Ben Choi, "Web Page Advertisement Classification," International Journal of Computer and Electrical Engineering vol. 6, no.1, pp. 54-58, 2014.